eHydro™ hydrostatic pump and large-capacity wheel motors for serious hill-climbing capabilities and lower maintenance. Low machine weight and tires sized for proper weight distribution, traction, and low ground pressure. 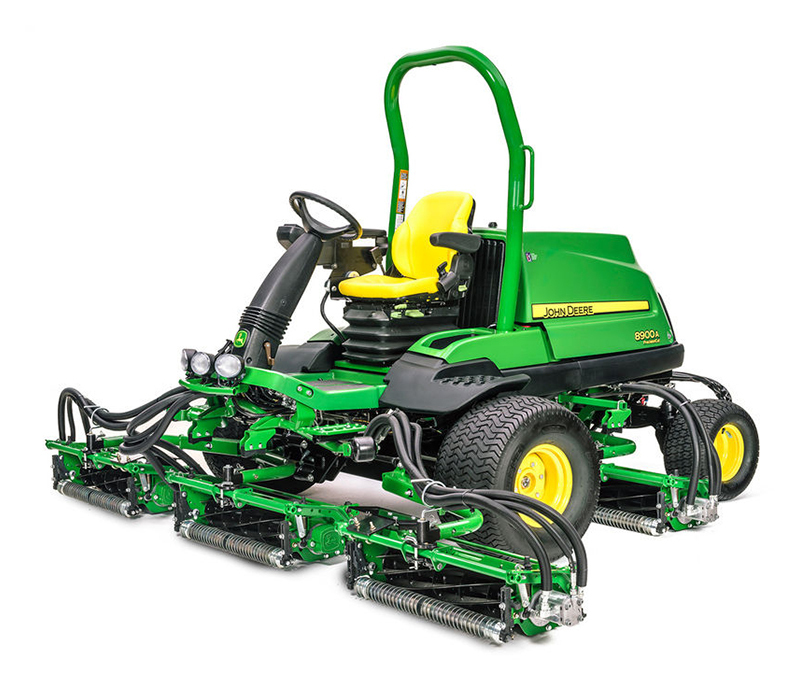 Optional vertical cutting units maximize productivity providing ultimate grooming of turf.